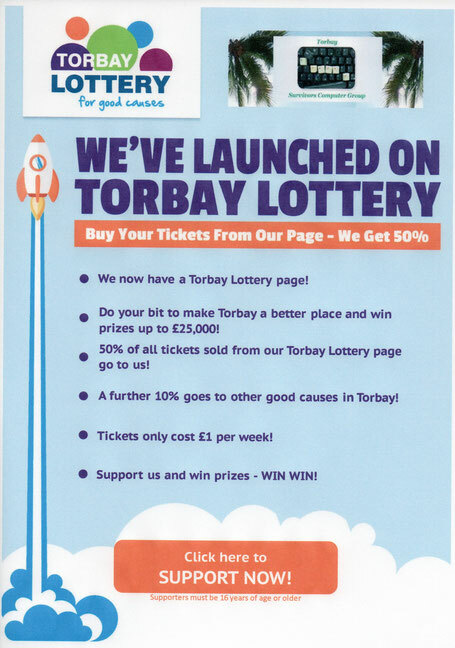 Torbay Lottery - Website of torbaystrokesurvivors! We are now live on the Torbay Lottery website!! Support us on our page and give yourself the chance of winning £25,000!